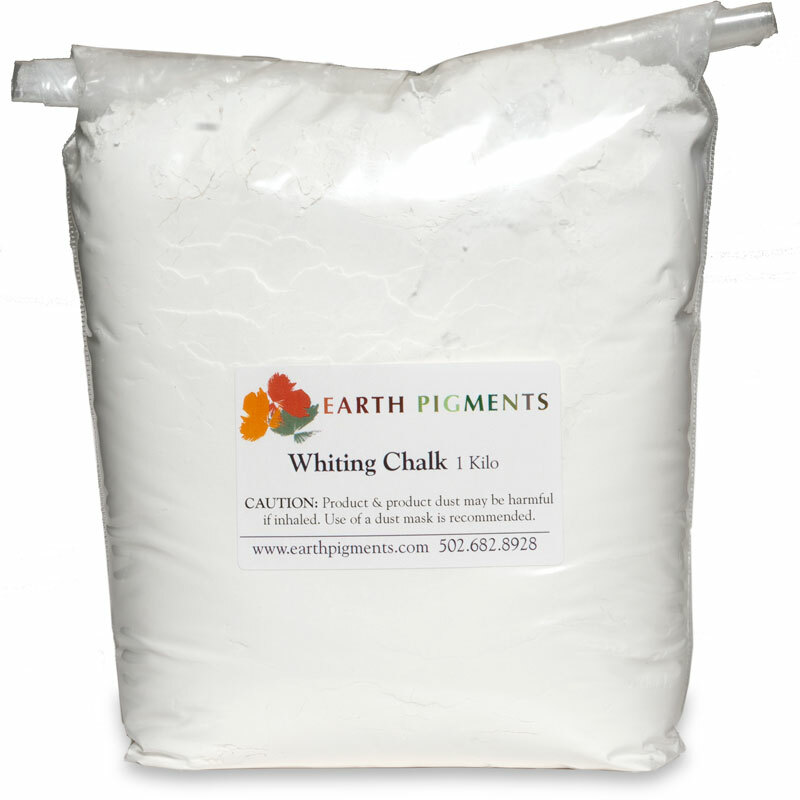 Mix pigment and whiting with an amount of your solvent to make a smooth paste. In a separate container, mix the remaining solvent with the oil then add the pigment paste. Apply a single coat with a brush. This recipe will cover approximately 50 sq ft.